The Haven is showing all the games on BBC America on the Haven MASSIVE screen. 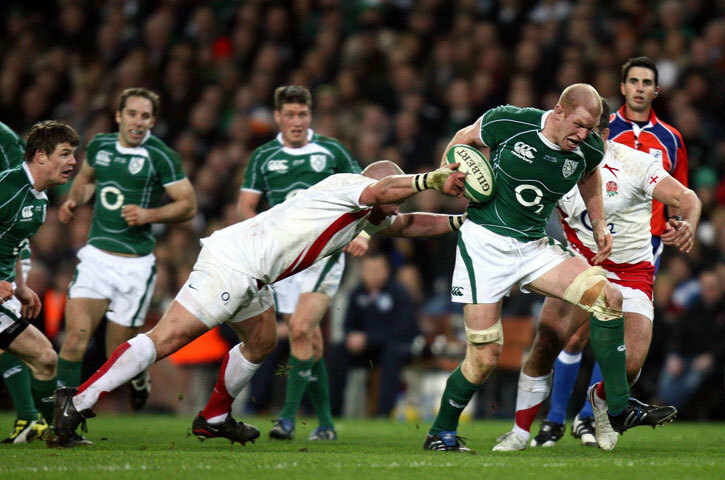 Can Ireland stop the English Grand Slam???? We are taking bookings now for these games. Reserve a table. We have limited space available in the main room with the big screen. Sunday, March 13th at 10:00am ET We will open at 9.30 to get you seated before the start don’t worry! AND REMEMBER THE CLOCKS GO FORWARD!